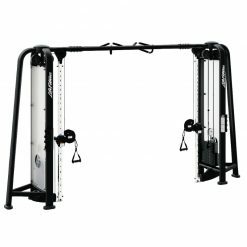 Eagle NX Chest Press has always stood as the benchmark for excellence in strength machines. 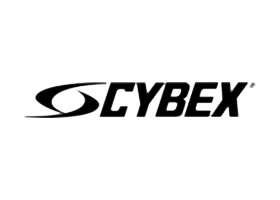 Now Cybex are redefining what it means to be the best with refined movements, restyled aesthetics, and reimagined user features. 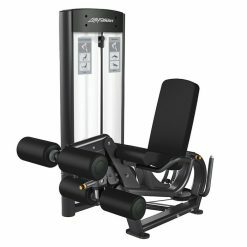 The Eagle NX is made up of fifteen premium and unique pieces of strength training equipment designed to transform your facility and their workouts. 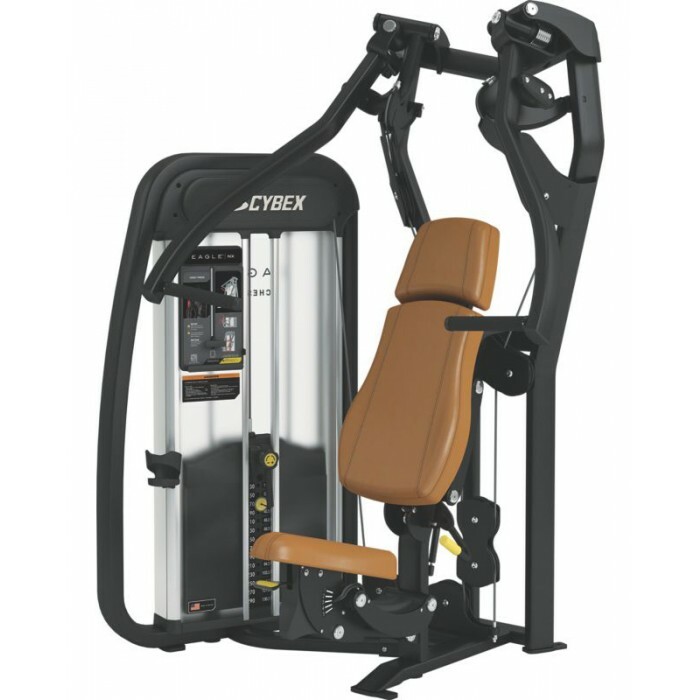 The Cybex Eagle NX Chest Press is the result of the latest advances in fitness technology. Human biomechanics were at the core of its design, ensuring that you are able to achieve the ideal range of motion you need to properly activate your chest muscles. 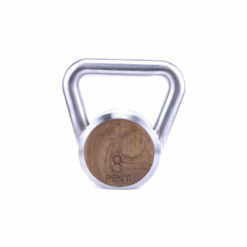 Proper activation means greater results and a reduced risk of injury. 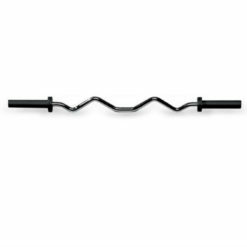 Enjoy the comfort and durability of a functional trainer that is built to ensure flawless form each and every time.